Amazon.com, Microsoft, Alphabet’s Google and Intel are all putting their chips on their respective cloud computing business, and it’s booming. All four companies posted stellar quarterly earnings on Thursday, showing the strength of the shift in corporate computing away from company-owned data centres and to the cloud. Microsoft's Azure business nearly doubled, with year-over-year growth of 90 per cent. The company does not break out revenue figures for Azure, but research firm Canalys estimates it generated US$2 billion for Microsoft. Highlighting the quarter for Microsoft was a deal securing retailer, Costco, as an Azure customer. That came just two months after the close of Amazon’s acquisition of grocery chain Whole Foods, which has heightened unease among retail and e-commerce companies about working with Amazon, said Ed Anderson, an analyst with Gartner. Tim Green, analyst with the Motley Fool, said Amazon could find it needs to make changes at some point at Amazon Web Services (AWS). "Spinning off AWS at some point down the road might become necessary to prevent an exodus of customers," he said. AWS is still delivering far more revenue than any of its peers. For the quarter, AWS raked in nearly US$4.6 billion -- a year-over-year increase of 42 per cent. Even though AWS may have missed out on Costco, but the company secured deals with Hulu, Toyota Racing Development, and most notably, General Electric. Meanwhile, Google Cloud Platform (GCP) landed deals with the likes of department store retailer Kohl’s and payments processor PayPal. Like Microsoft, Alphabet does not break out revenue for GCP, but Canalys estimates the business generated US$870 million in the quarter, up 76 per cent year-over-year. Google CEO Sundar Pichai said GCP is a top-three priority for the company - he said Google plans to continue expanding its cloud sales force. Canalys estimates the cloud computing market at US$14.4 billion for the third quarter of 2017, up 43 per cent from a year prior. Amazon holds 31.8 per cent of the market, followed by Microsoft at 13.9 per cent and Google with six per cent, according to Canalys' estimates. Reflecting the overall growth of the market was the strong performance by Intel, which sells processors and chips to cloud vendors. In July, Intel launched its new Xeon Scalable Processors, which drove seven per cent year-to-year growth for the company's data center group. The big three cloud vendors also benefit from the decision by many enterprises to build their applications using more than one cloud vendor. Retailers Home Depot and Target, for example, said they use a combination of cloud providers. 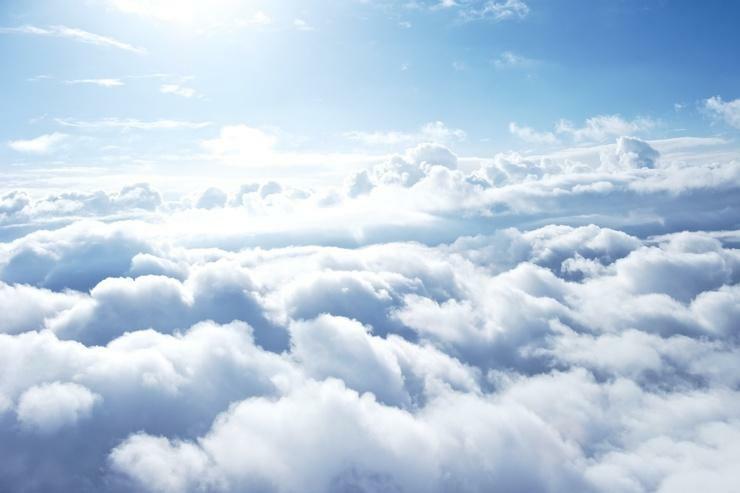 “Our philosophy here is to be cloud agnostic, as much as we can,” said Stephen Holmes, a spokesman for Home Depot, which uses both Azure and GCP. Amazon, for instance, has said that price cuts and new products with lower costs on average are a core part of its cloud business. Additionally, AWS saw usage growth outpacing that of revenue growth, said Amazon Chief Financial Officer Brian Olsavsky. Can the Kiwi channel ride the second cloud wave? Warehouse chair on Amazon: "Business as usual is not an option"